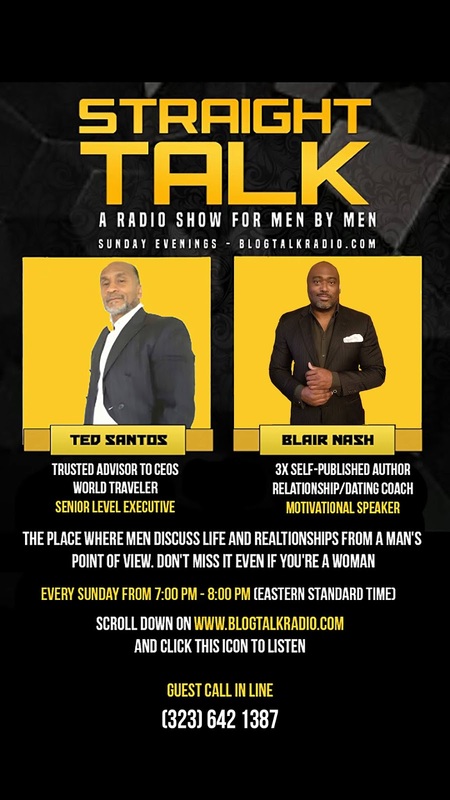 The Board of Veteran CEOs: Do Men Avoid Listening to Women? For decades, women have chanted that men don’t listen. Is this true? Or is there more to the story. Hopefully we open a can of worms that allows us to get to the truth and a workable solution. 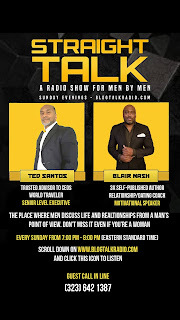 Tonight, January 13, from 7:00pm-8:30pm (EST) at Straight Talk with Ted Santos and Blair Nash on Blog Talk Radio.